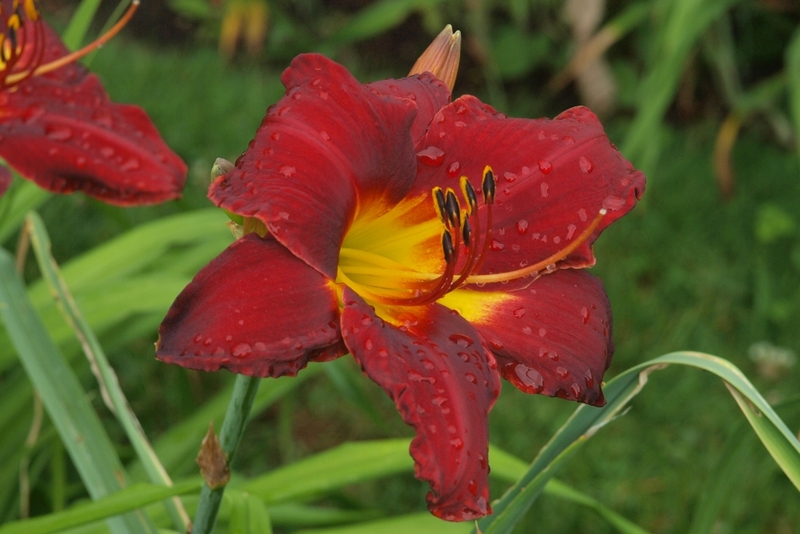 Chicago Ruby is an older tetraploid, but still today it is one of the best reds in the garden. Intense, clear and saturated, CR appeals to every red lover that sees it. Strong upright bloom scapes, with good foliage, CR is a strong multiplier but we rarely can keep up with demand for this beauty. This year we finally have enough plants to offer it again for sale.